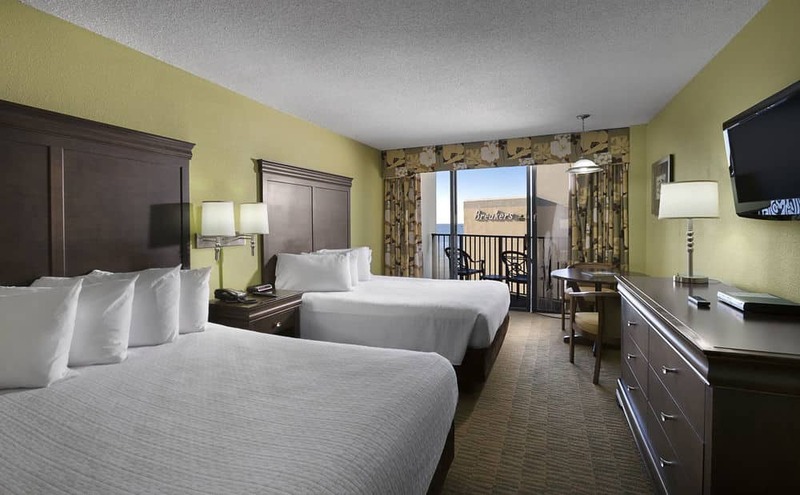 Welcome to The Breakers, a Myrtle Beach resort located right on the oceanfront in the heart of all the Grand Strand has to offer. 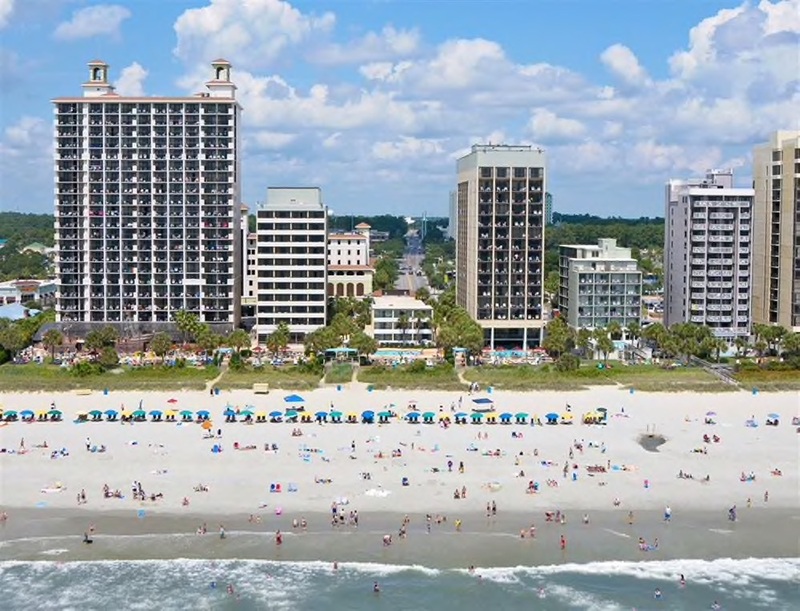 At The Breakers, you’ll enjoy a one-of-a-kind Myrtle Beach vacation with our host of amenities designed to please everyone in your family. 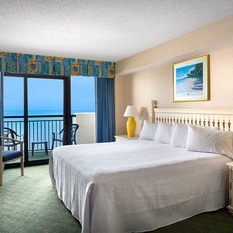 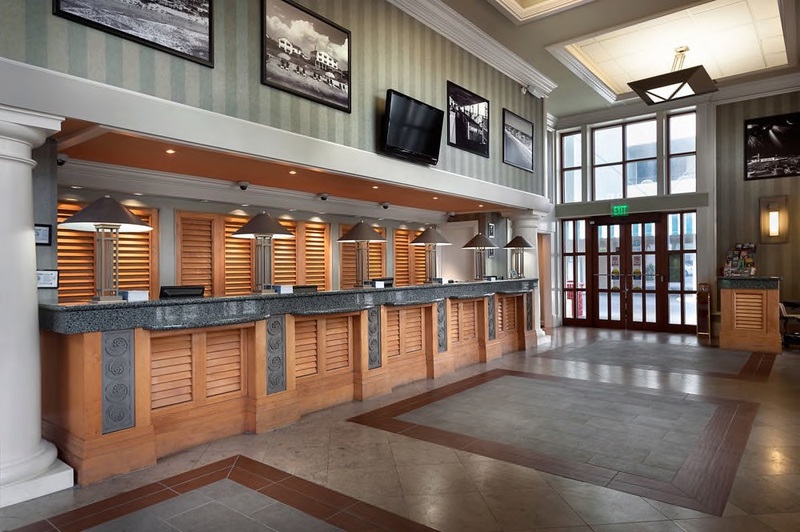 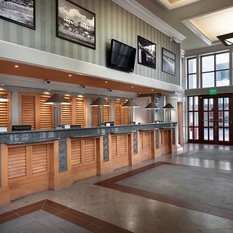 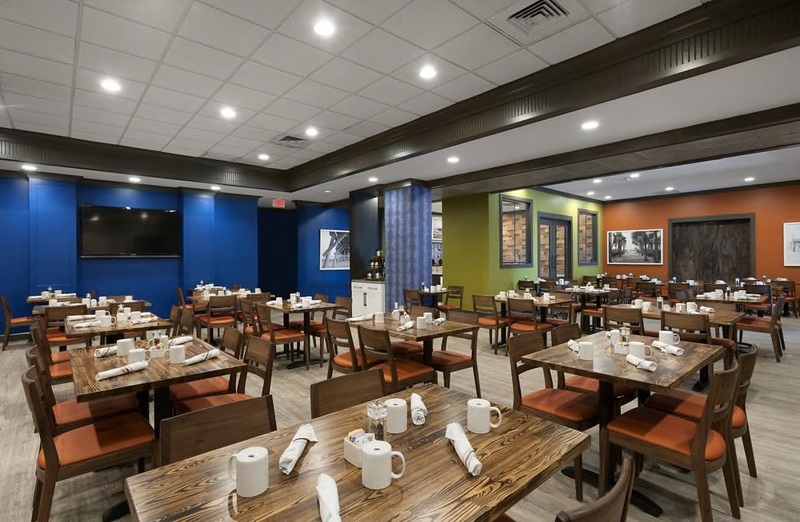 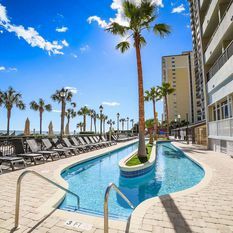 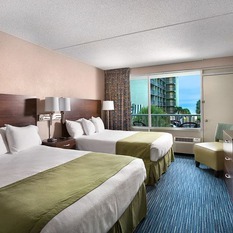 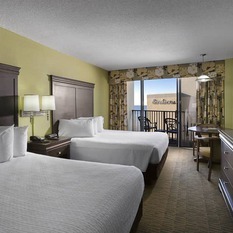 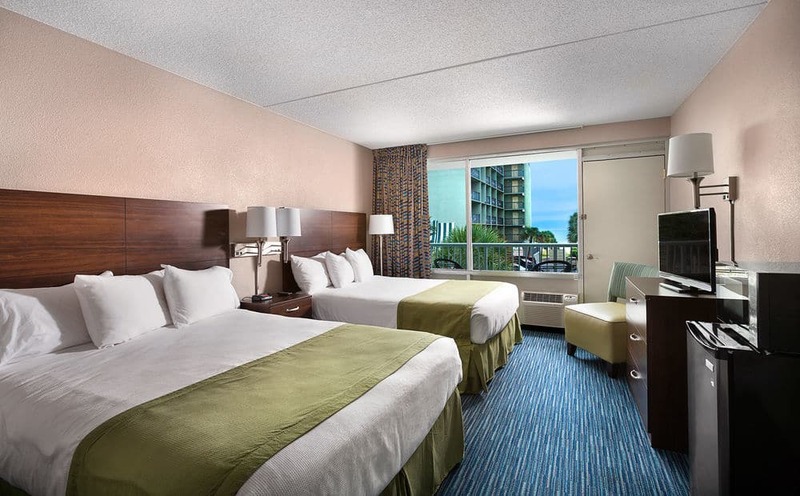 A 70-year old tradition in Myrtle Beach, The Breakers is centrally located near the Myrtle Beach Convention Center and is a great choice for business meetings, golf vacations or family vacations. 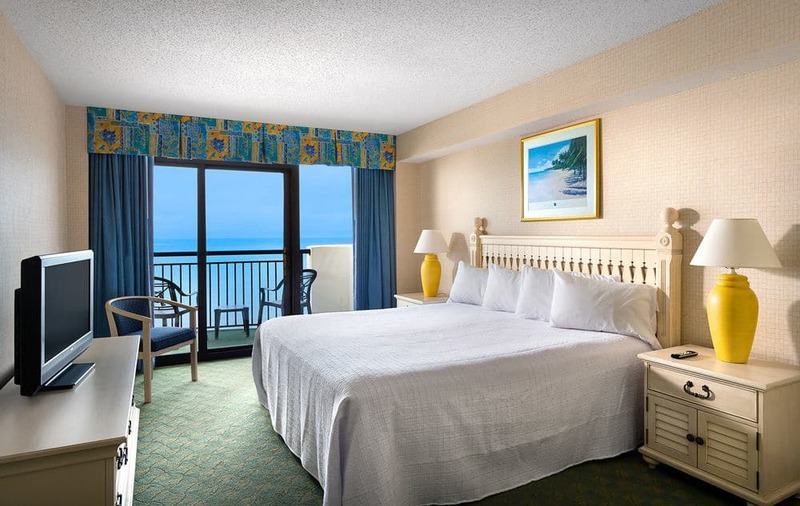 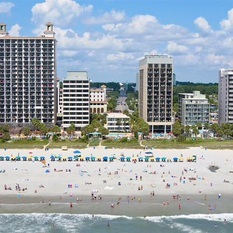 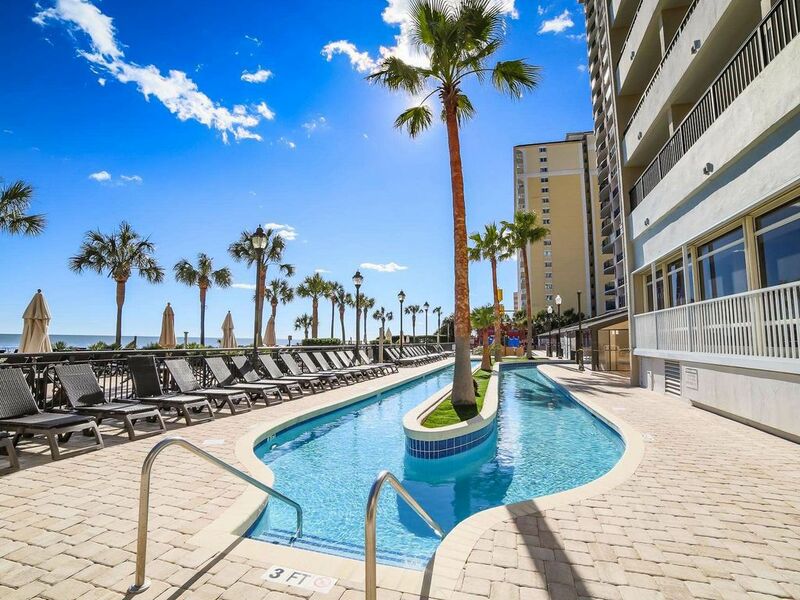 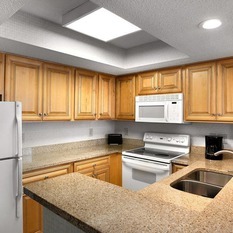 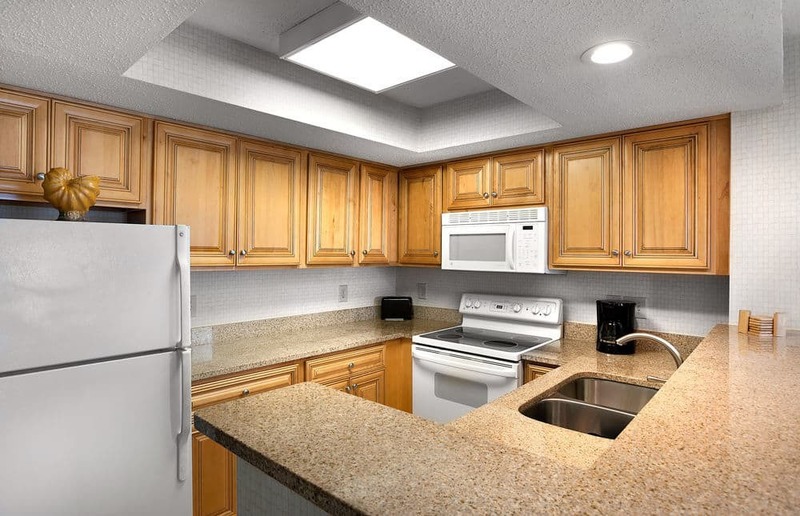 With one-, two- and three-bedroom condos, as well as suites and plenty of oceanfront and ocean view options, you’ll feel right at home with our flat-screen TVs, refrigerators, microwaves, in-room safes and balconies for taking in the miles and miles of beach and pristine waters of the South Carolina coast. 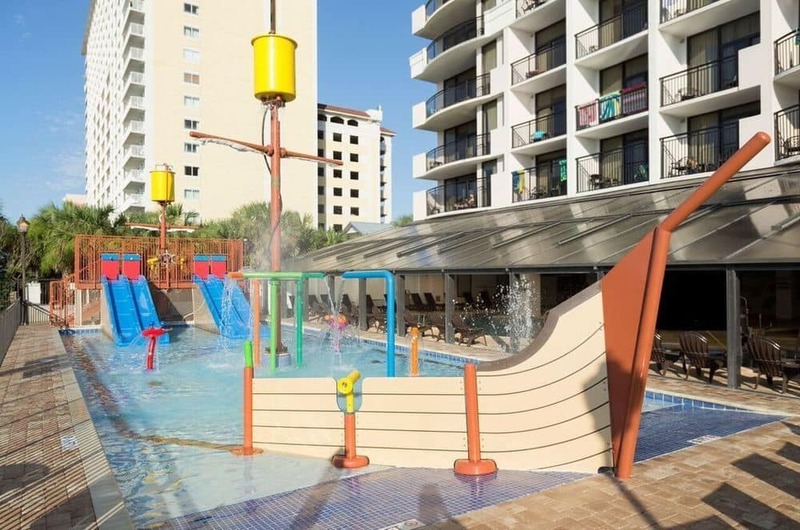 Fun is the name of the game at The Breakers with plenty of activities to keep all ages entertained. 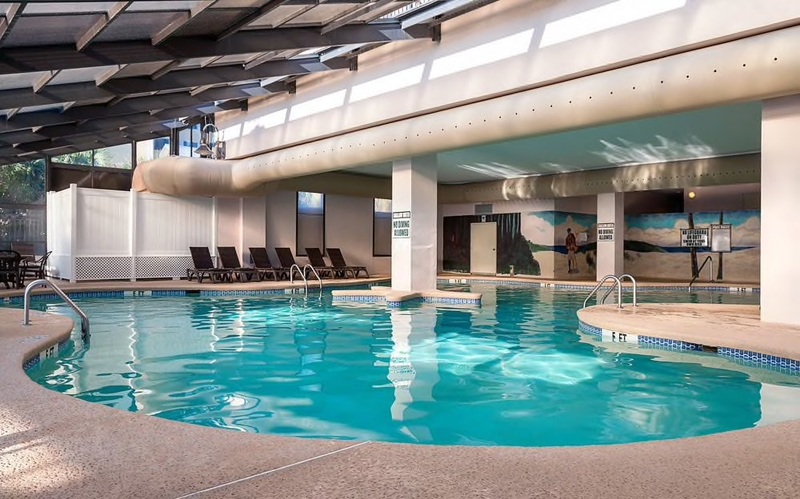 Kids and adults alike can splash in our indoor and outdoor water parks that feature a pirate ship, a lazy river, hot tubs, pools and a sauna. 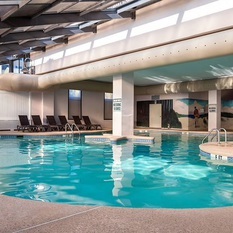 Access to the Cinzia Spa, a 17,000-square-foot facility, will help you relax and unwind with services such as massages, facials, skin treatments, scrubs and more. 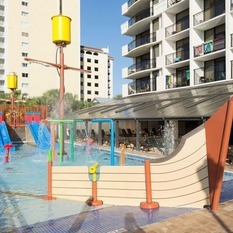 Let the kids have fun at The Breakers Kids Club, where we’ll keep them busy all sorts of engaging crafts and games. 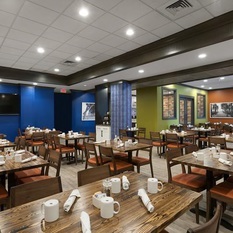 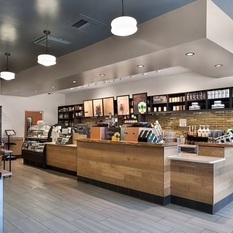 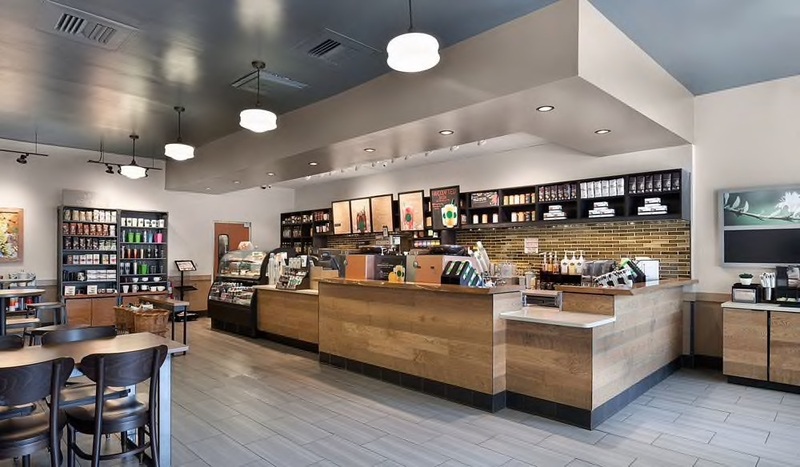 Choose from a variety of dining options at The Breakers, including cafes, a full-service restaurant, an ice cream parlor and even a Starbucks Cafe. 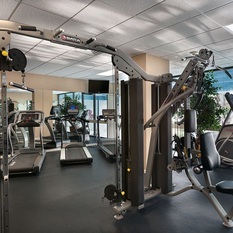 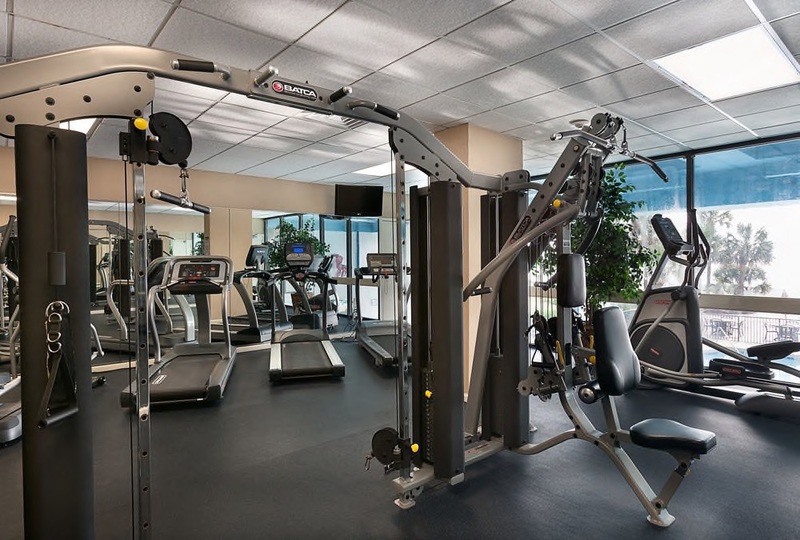 All guests also enjoy complimentary high-speed Internet access and use of our workout areas with treadmills, stationary bikes, and a multi-station gym.